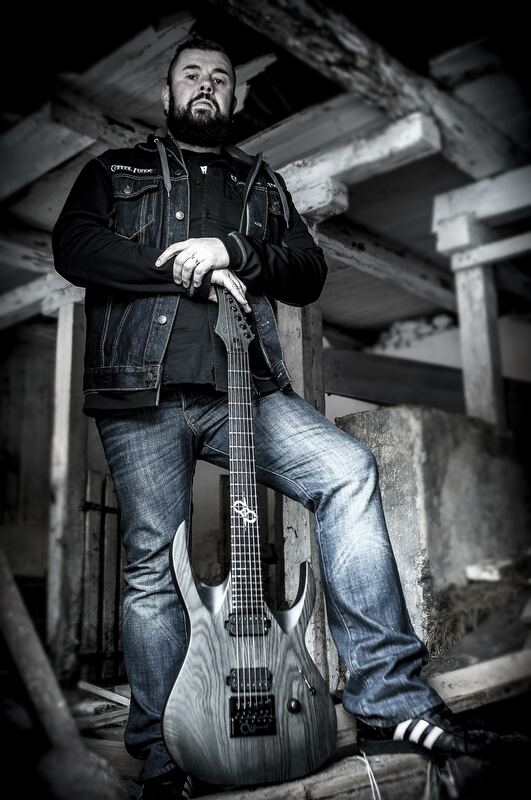 Jari Kuusisto is a Swedish guitar player most know for forming and being a member of the Swedish metal act Carnal Forge. Carnal Forge has toured all around the globe and released several albums since 1997. New album will be released 2018. I just love the quality and the killer looks of my Solar A1.6 Artist. Straight out of the box it plays like a dream and the pickups sounds really crunchy and fat. There is nothing that I would like to change on the guitar, and that has probably never happened to me with other brands. I’m really proud of being a part of the Solar family, and I’m looking forward on what the future for Ola and Solar guitars will bring. Solar guitars is a must for every guitar player on the planet.